German banks want to continue existing business with Russian clients and are lobbying in Washington against new U.S. measures on Russia which would affect their businesses, Reuters reports citing an internal briefing paper prepared by a financial industry lobby group. Fresh anti-Moscow measures could jeopardize funding for the multi-billion dollar Nord Stream 2 gas pipeline between Germany and Russia, in which German companies and banks have heavily invested. 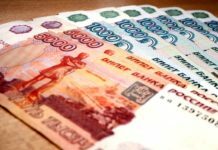 Lenders in Europe’s largest economy have ratcheted up their lobbying efforts with U.S. lawmakers and government officials, warning that current proposals to sanction major Russian banks would be so expansive that they could disrupt global markets. 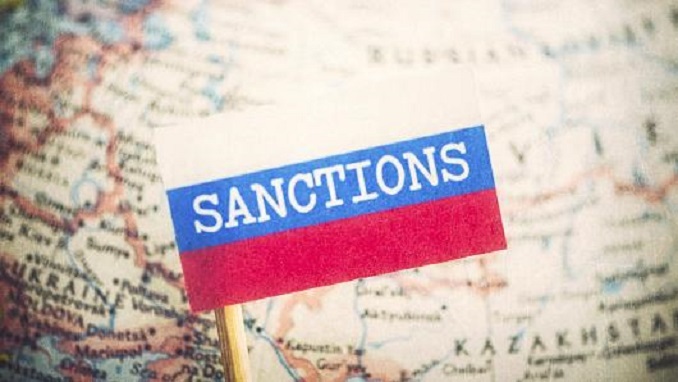 “International financial institutions which already operate in Russia would face new sanctions with massive business and compliance challenges,” the document reads. The document, dated Dec. 3, 2018, outlines key points for bankers to raise with U.S. officials. It reflects the consensus view of the association, which represents 180 banks, including Deutsche Bank, Commerzbank and foreign lenders with units in Germany, such as Italy’s Unicredit. The $11 billion Nord Stream 2 project, which seeks to channel gas from Russia directly to Germany under the Baltic Sea, is not mentioned in the document but its future lies at the heart of the renewed lobbying push, according to a person with knowledge of the matter cited by Reuters.